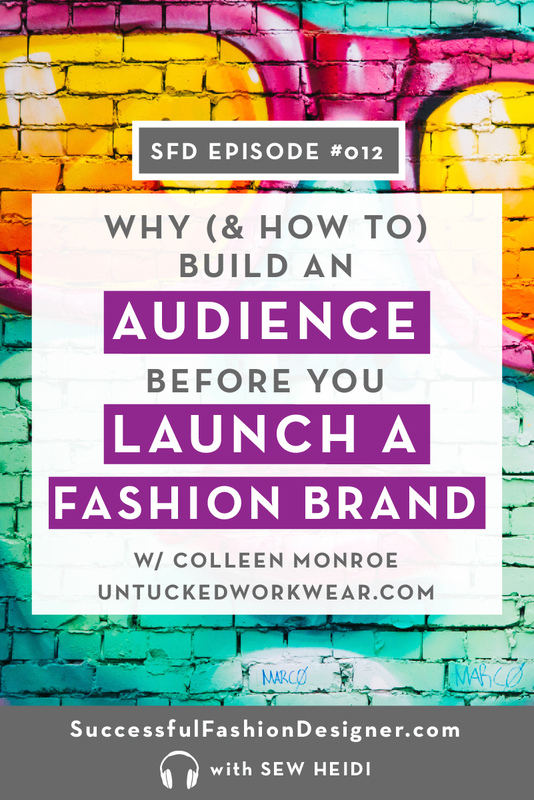 A clothing brand without an audience or customers is just a pile of clothes collecting dust. 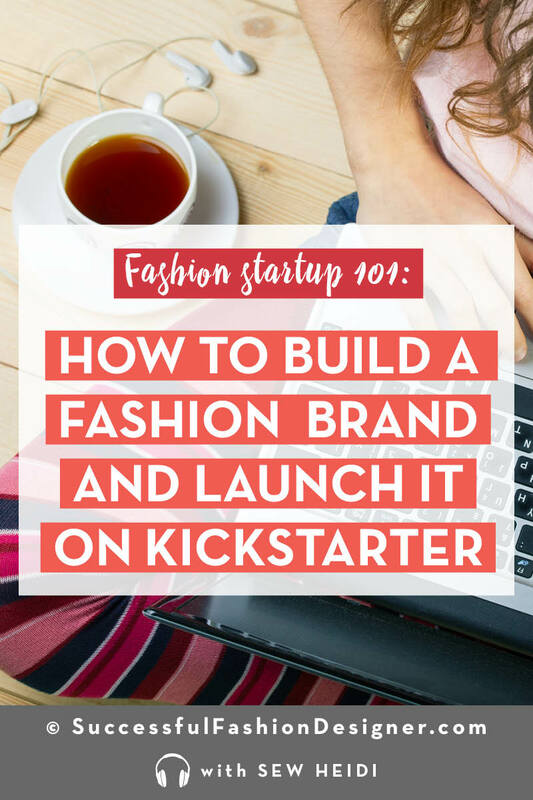 If you’re serious about starting a clothing brand, you need to build a group of raving fans who are dying to buy your designs. 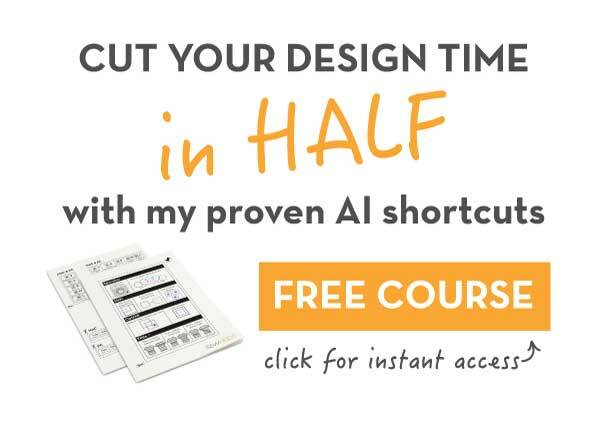 Learn exactly how to get people excited about your product before you even launch (so when you do, the sales pour in). 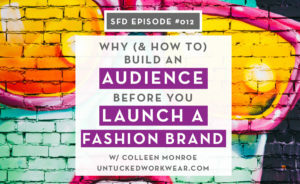 In this episode I’m chatting with Colleen Monroe, founder of Untucked Workwear – clothes designed for women who embrace a lifestyle filled with gumption and a whole lot of go. 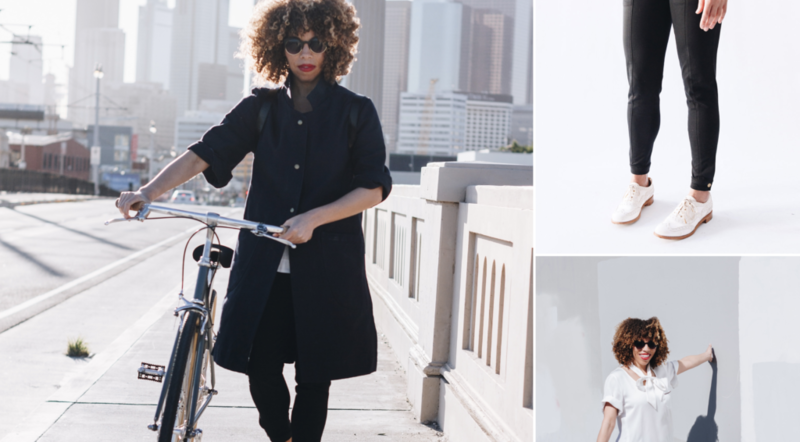 After a year and a half of hard, Colleen launched a successful Kickstarter to fund the first round of production of her three piece collection. 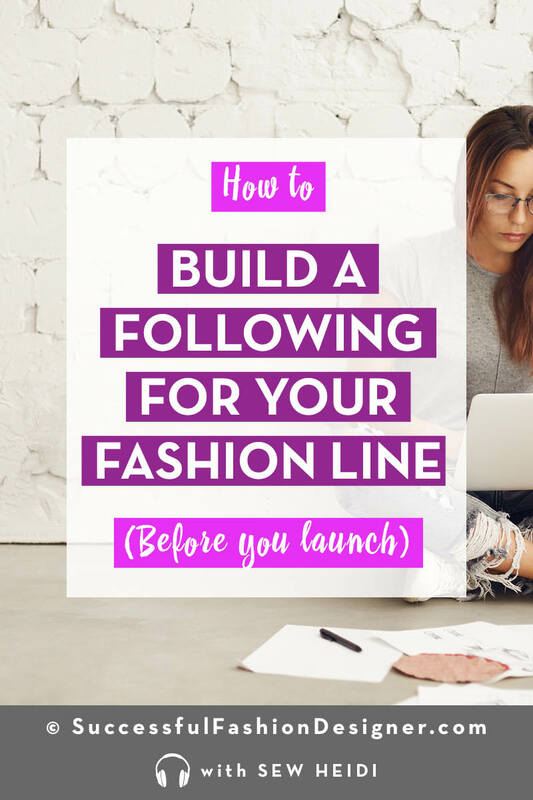 In the interview, she talks about how to build an email list and an audience before you even have a product, why fit is one of the most important factors to your success, how to deal with the financial realities of launching a label, and the importance of engaging with your customer. 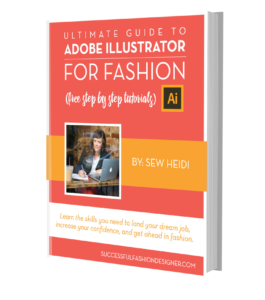 Subscribing on iTunes – I appreciate each and every one of you!